Exponential is thrilled to announce it has partnered with the Trustworthy Accountability Group (TAG) to combat ad fraud. 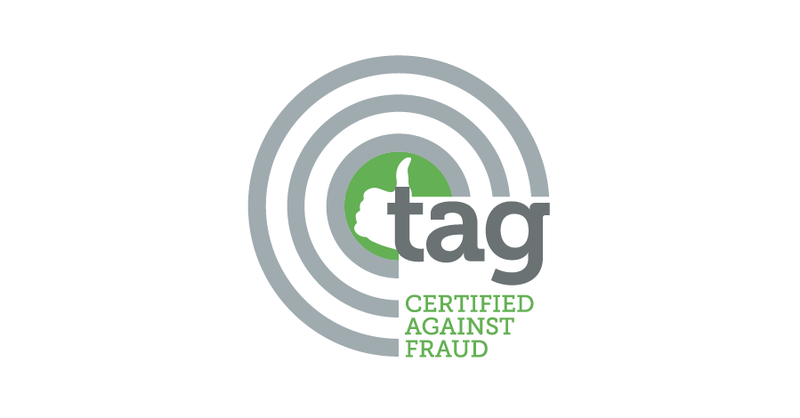 Through participation in TAG’s “Certified Against Fraud” Program, Exponential remains committed to combatting fraudulent non–human traffic in the digital advertising ecosystem. Read the full announcement here or continue reading below.